How do you know if your goals are worth achieving? This was a very tough question that I was forced to wrestle with myself just a few years ago. I was great at setting goals but not so great at achieving them. It wasn't that I didn't have drive or that I wasn't pushing forward, it was that my goals were weak. When I was shown the simple, yet powerful SMART goal method, things changed. Goals should be maps to where you want to go. If you have vague, ambiguous goals, you're not going to end up where you want. The power of SMART goals lies in its simple formula. Goals should be smart, measurable, attainable, realistic/relevant and time-bound. In this week's video, I share how smart goals can help you create better marketing, business, and life goals. Let's go! Goals should be maps to where you want to go. If you have vague, ambiguous goals, you're not going to end up where you want. The power of SMART goals lies in its simple formula. Goals should be smart, measurable, attainable, realistic/relevant and time-bound. Goals are really important to set a destination for where you're trying to go. "If you don't know where you're going, you're going to end up somewhere else," right? That's a really famous and funny quote from Yogi Berra. The reality is it's true and we need to make sure that we're setting the right goals. That's where smart goals come into play. SMART goals are specific, measurable, attainable, realistic, and they're also time-bound. 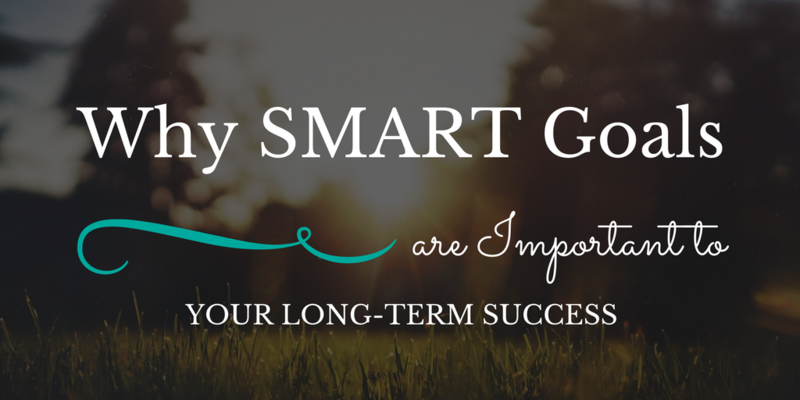 SMART goals have helped me plan better strategies, not just for my business but for my clients as well. It helps us also build a better story of what those goals mean and why we're trying to accomplish them. Let's break down what smart goals are and then how we can use them to make better SEO, marketing, and business plans for ourselves. Let's start with the S which stands for specific. Now when we set a goal we need to be very specific about what we want. If your goal is just kind of ambiguous you never really know whether or not you achieve it. 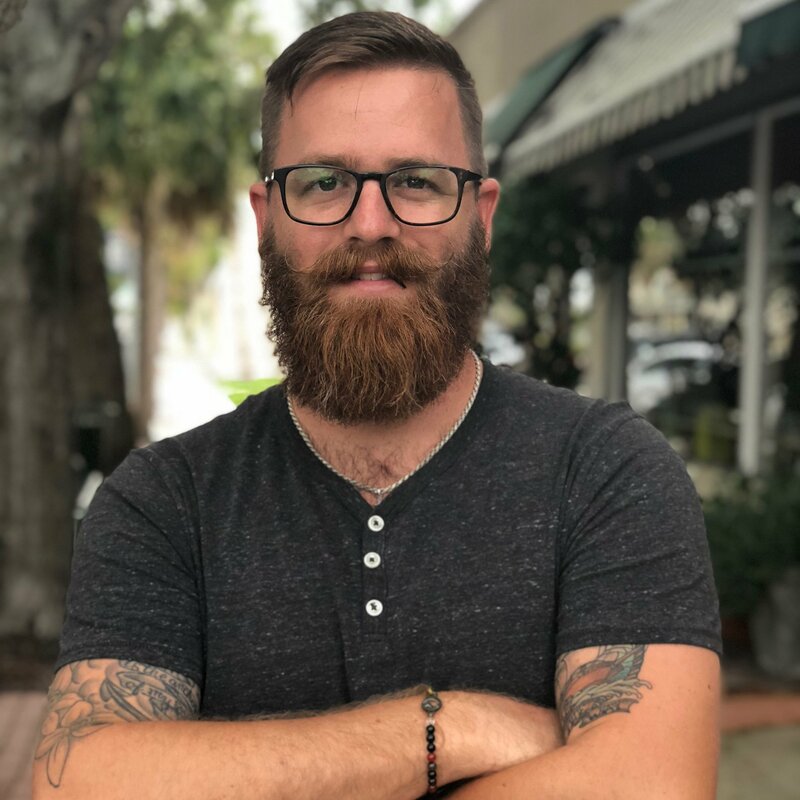 So, I want to grow my business this year sounds like a great goal, but really if you say I want to 10 X my revenue over the next six months, that's a lot more specific. That goal actually has some specificity around it so you know exactly where you're headed. When you're setting goals make sure that you start with something very specific that you want. Now that you have a specific goal you need to have a way to measure that goal. Again, you set that goal: I want to 10 X my revenue in the next six months. So, the measure of that goal is the revenue. What your revenue is now, what you want it to be in the next six months, and then you can actually measure how you're getting towards that goal. You can manage what you measure. That's why it's important to have those numbers attached to that goal, so you have a specific goal that you can measure, so you know where you're going, if you're heading in the right direction or not. Because if you can't measure it, how do you really know which course you're on. The measurement is actually what helps plot that course. It helps plot the direction of whether or not you're actually headed towards your goal destination or not. The A stands for attainable. Now, I'm all for shooting big goals and shooting big goals that stretch you, but they also need to be attainable. They need to be something that you can grasp, something that you can achieve. I set big goals for myself. I set goals that seem unrealistic, but I always know that they're attainable. These goals may have to stretch me, and if I'm going to get to that goal, I'm going to have to put in the extra effort but also maybe bring other people in to help me get there. But I always make sure that the goal is attainable. A lot of times we set these goals, I want to 10 X my revenue in the next six months, but that's not attainable. One, you may not have scalable processes in place. Maybe you don't have enough people to help work with you to attain that goal. Maybe you're capped out at where you're at right now, and you don't have that much space to grow. There's a lot of things that we could do to set these audacious goals, but if they're not attainable, it starts to drag us down and makes us feel frustrated and puts us in a setback mode instead of moving forward mode. When we're setting goals, we want to make sure they're attainable, and early in the process set small goals. Set goals that you can actually achieve and attain well. I always believe in starting to set yourself up for success before you start to stretch yourself out a little bit more. Now we're at R and R stands for realistic and sometimes it also stands for relevant. When you're looking at these goals, make sure that they're realistic and relevant. One, do they make sense for your business and does it makes sense for your business to go after this specific goal? Is it realistic? Is it something, again, that's attainable. Is it something that you can achieve, that is able to be done in your industry. A lot of people, I want to rank number one for every single one of their major keywords. Well, that's not a realistic goal because you don't control the algorithm and you don't control other people's sites and the content they produce. You're setting yourself up for failure. It’s not realistic because search algorithms change all the time and people's browsers are different all the time so you may not be ranking for that number one across all keywords, across all devices, across all the world. That's just not a realistic goal. Again, you want to make sure that you're setting goals that are realistic. Goals that can be achieved. Goals that you can have control over. That's a really big thing. When you set goals that somebody else has more say than you do on, you're setting yourself up for failure because they're not realistic. Set goals around things that are realistic, things that you have control over such as business growth goals. You can control traffic because you can control the amount of content and the type of content you put in. I want to grow my traffic 100% over the next 12 months and this is what I'm going to do to do that. Those are some more realistic goals because you have a lot more control over them as opposed to something like "I want to rank number one on somebody else's site," which would be Google or Bing or Yahoo or one of the other search engines. Make sure that when you're setting these goals that they're realistic and they're also relevant to your business. Okay, so you're going to generate all this additional traffic, what is that going to mean? You want to generate 100% more viewers or 100% more visitors and then do what? Again, make sure that it's relevant to a business goal as well, that you can tie it back in. This is a really important part when you're setting these goals because it's easy, again, to want these big things but if they're not realistic and relevant you're really setting yourself up in probably a direction you shouldn't go for your business. The last letter is T and it's time-bound. You want to make sure that you can end this goal process, that it's restricted within a time because if there's no end point the goal really can never be achieved because you don't know if you've arrived. Also, by putting yourself into a timeframe, it's going to help restrict you and put a little bit of pressure on you and some good eustress. Not stress, eustress, which is good stress and it can push you into doing things and stretching yourself a little bit more than you maybe would have if you hadn't put yourself in those time constraints. Making sure that your goals have a beginning and an end allows you to test and see what you've done and see if it was effective and help you go back and say, okay, well, maybe we didn't get it all the way but this is maybe why. As we set up our next set of goals maybe we can readjust and see if we can't hit it this time around. That's an overlook at SMART goals which are really helpful to give you direction. 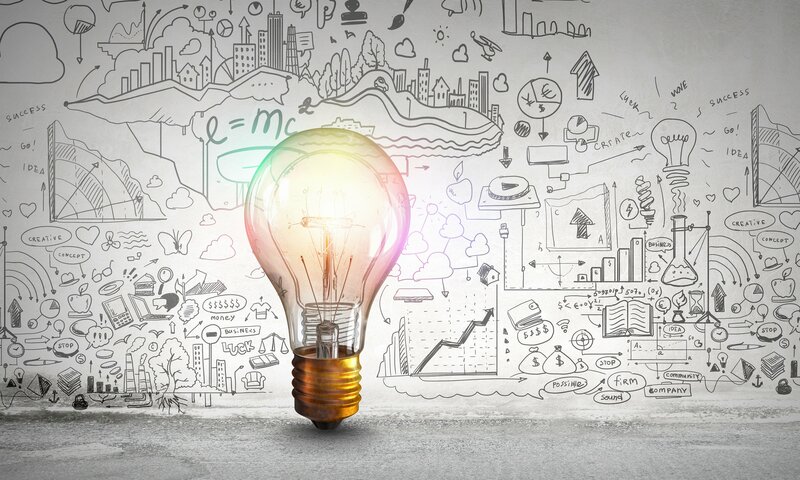 Think of them as a map as you continue to go towards your destination, as you continue to build your business, as you continue to market your company, as you continue to grow your influence online. It's good to set up these experiments, these SMART goals, to help make sure that you're doing the right things and you're headed in the right direction. You manage what you measure, so making sure that you have SMART goals, specific, measurable, attainable, realistic, relevant, and time-bound. These goals can help make sure that you actually see growth in your business. Now, I'm not somebody that's just regurgitating something I read. I started to apply this to my business a couple years ago. I would set goals, but they were kind of audacious, ambiguous, and not bound by time. When I started to set SMART goals I started to see myself grow in a lot of areas I never thought I would see myself grow before because I had a specific plan. I had a specific direction that I was headed and I was able to track and measure along the way and then readjust as things needed. This has helped me build my own business, my brand, and it's also helped me serve my clients better. I really encourage you guys to get out there and start trying these SMART goals. In fact, at the end of this post, we have a free smart goal template to help you get started and to make sure that you're started in the right direction and off on the right foot. It was the same template I used to get started and it's really good, it's really helpful, and the best of all it's free so no excuses. Thanks for watching. Until next time, Happy Marketing.